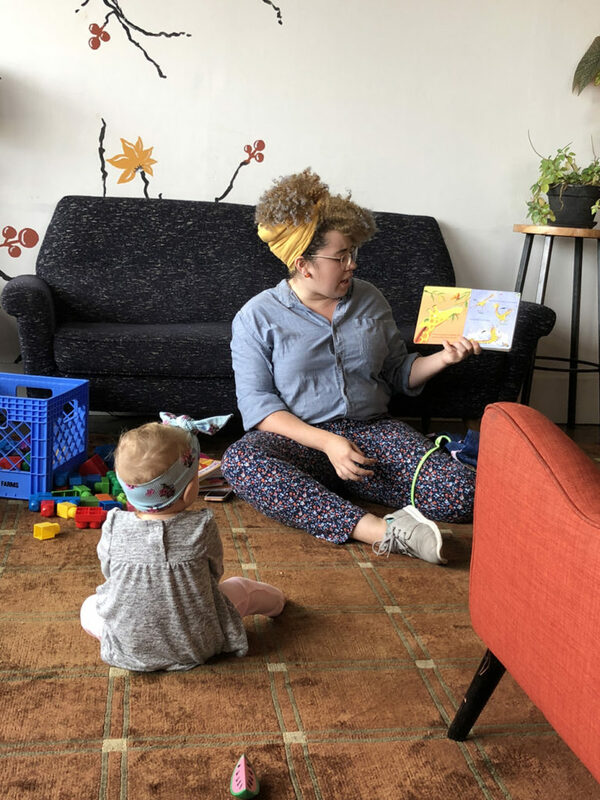 Kid Friendly Coffee Houses in Seattle - Om Mama Co.Om Mama Co.
Om Mama Co. Member, Alexis, has pulled together some of her (and her daughter’s!) 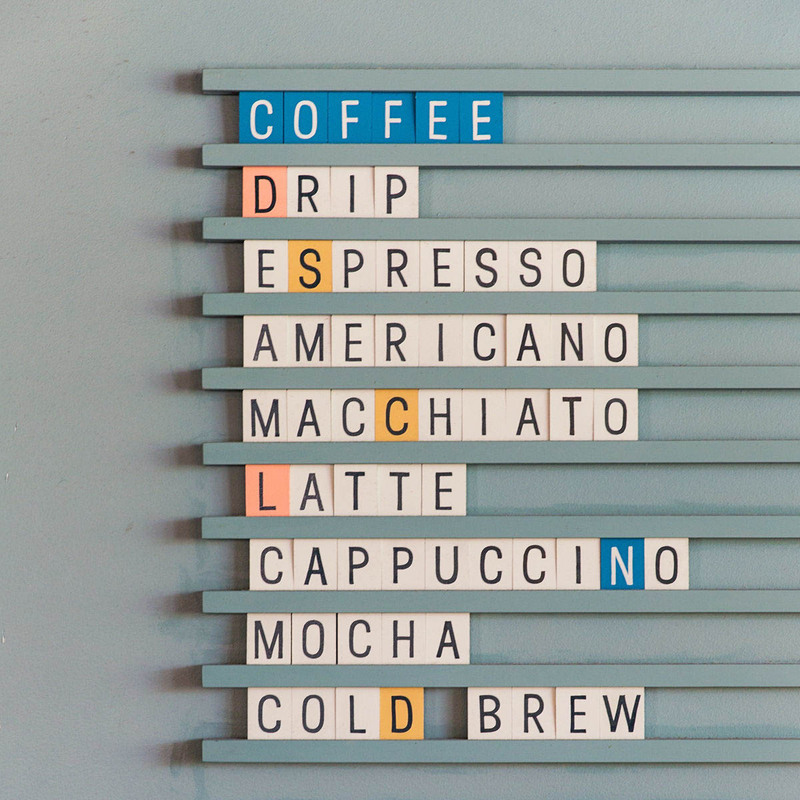 favorite family-friendly coffee shops in Seattle! Thank you for sharing with us, Alexis!! The Dane is a huge space with indoor and outdoor tables. They also have a section of couches in a carpeted area with toys for mamas to chat and babies to play. Doubles as a happy hour spot too with beer and wine options. They have recently expanded their menu to add more food options for happy hour, lunch and dinner. This coffee shop has a separate family room with a door that closes so the little ones can’t escape! There are toys and games for little and big kids. Bonus: they have a drive thru with super friendly staff and delicious coffee. A bright and colorful space in Queen Anne with a special play area for kids of all ages. Come in for a Cuban Coffee and pop next door to Queen Anne books. 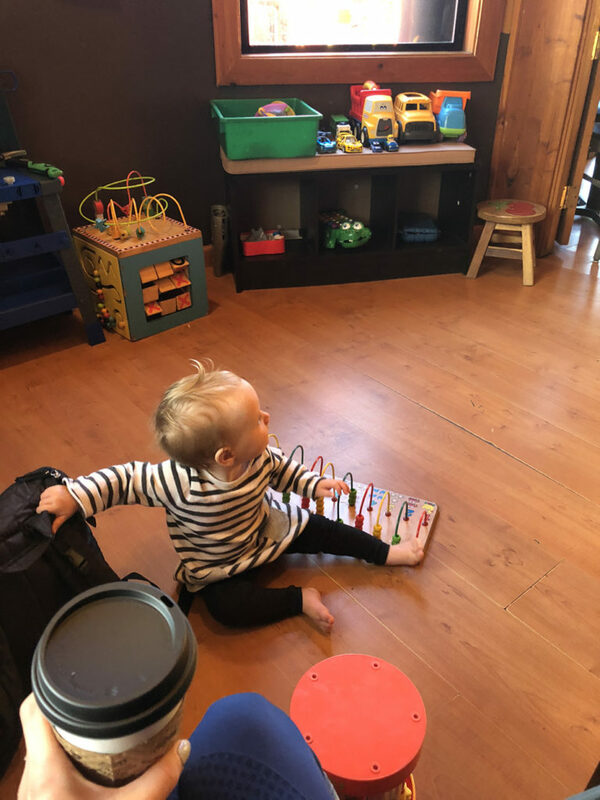 This Loyal Heights coffee shop doesn’t have a dedicated kid’s area but they do have a large room with tables, chairs and a cozy corner. 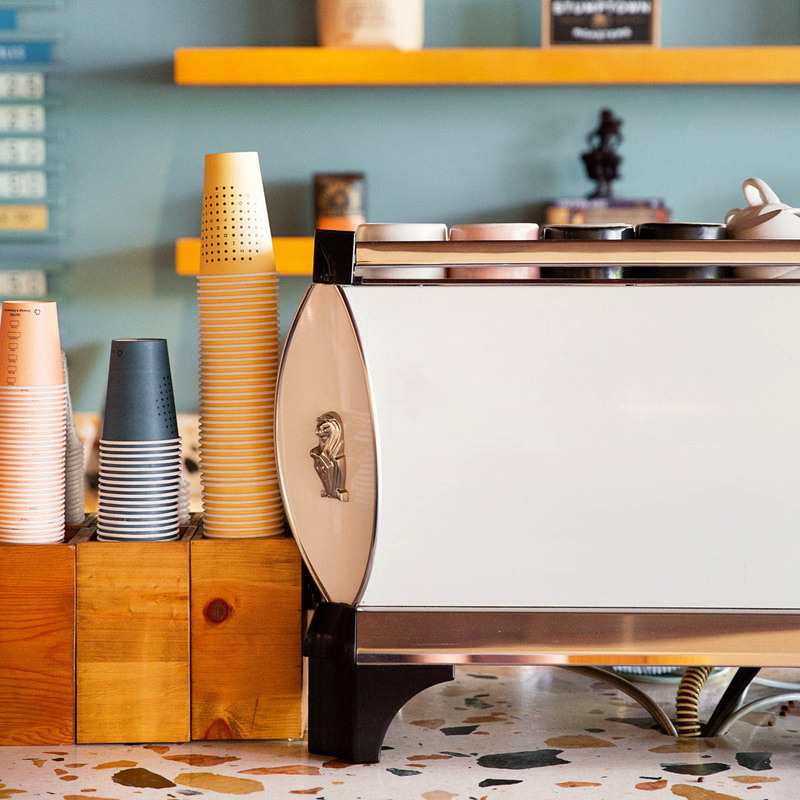 They have homemade pastries and delicious coffee drinks. There are always parents in line because it is next to a kids dance studio and across from Loyal Heights Elementary school. This spot is perfect for coffee and food. 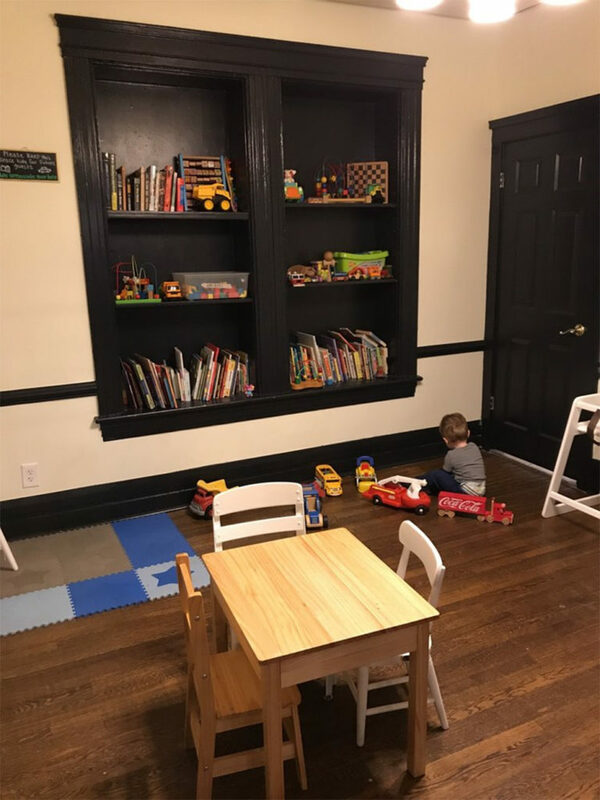 There is a small play corner for kids with books and toys. This might be better for slightly older kids since it is in the middle of the restaurant and littler ones may escape! Their seasonal drinks are delicious and unique and the coconut bread is worth navigating their parking lot. Bonus- this shop is across the street from Maple Leaf park which is amazing for a stroller walk or playground play. This is a coffee house and bakery inside Swanson’s 5 acre nursery. The coffee shop doesn’t have a specific play area but kids will love the koi pond, plants and open space. They also have a variety of special kid’s activities throughout the year. The coffee is delicious and you can enjoy a pastry or a full lunch menu among the many indoor plants. What are some of your go-to spots in and around the city? We’d love to hear from you! Submit your feature here!